GLCH gives thanks to Rev. Barb Logan and the team at Saint Nicholas Op Shop who kindly donated three cheques for $500 to three of our community health programs. The generous donations will be used to purchase a swing set for our Children’s Centre; Indoor Carpet Bowls for our Planned Activity Groups; and to support our paediatric allied health program. 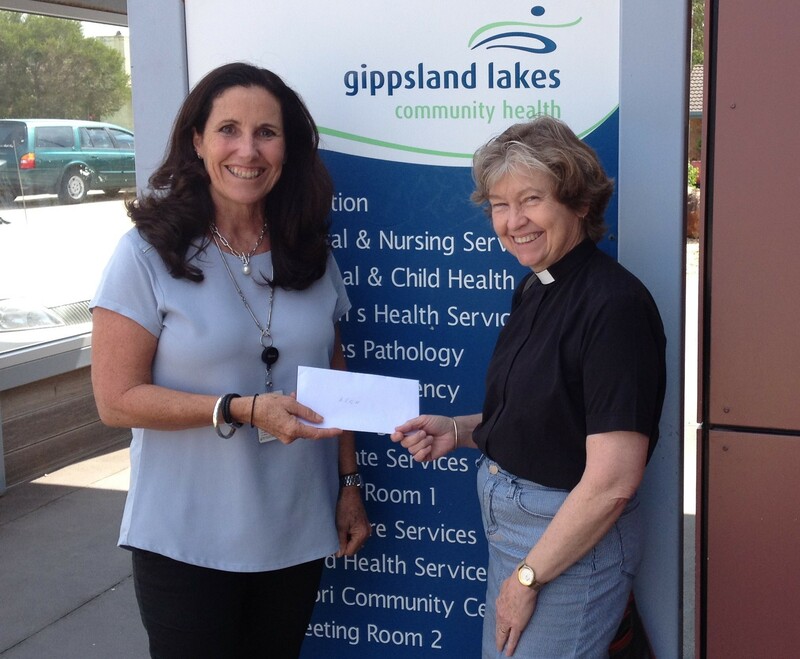 Pictured below is community health services executive manager, Angela Ellis accepting the donations from Rev. Barb Logan. 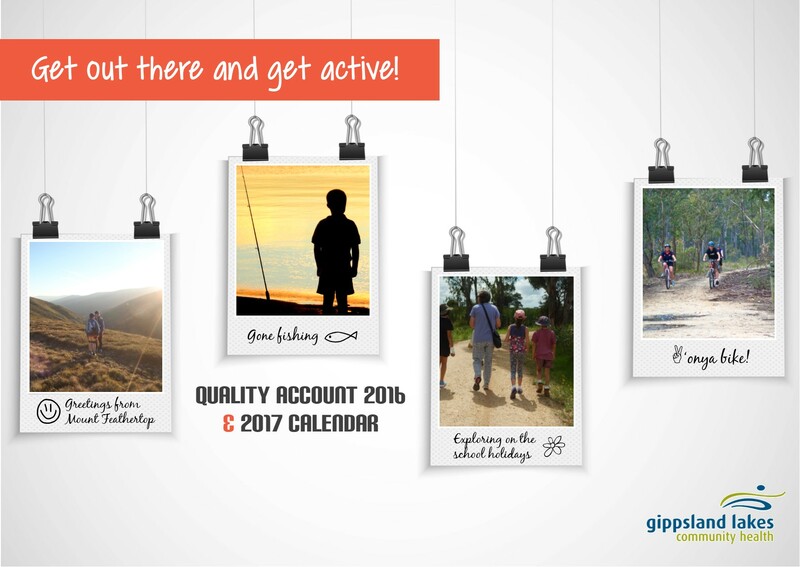 Our 2016 Quality Account is now available. Please note that the hard copy of this report contains a 2017 calendar with some awesome photographs of local people getting ‘out there and active’. You can request a copy by phoning 5155 8300 or calling in to one of our service five sites. Be quick – limited copies are available.